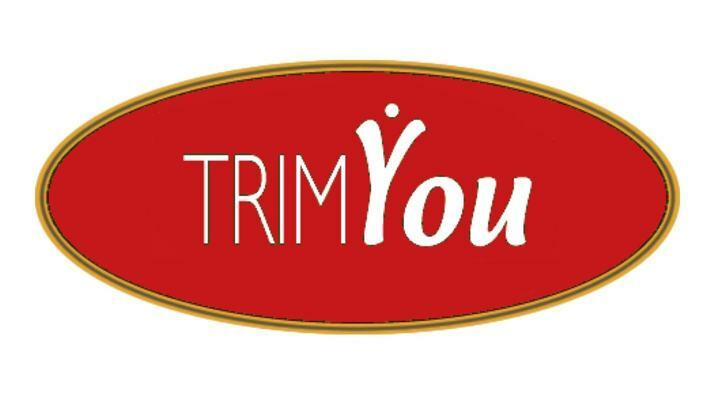 With the TrimYou Spray Referral Program, you can earn 26% commission on any sales that come from your Referral Link. *VERY IMPORTANT: The tracking of affiliate commissions depends on automated computer technology called internet browser 'Cookies' which, although dependable ~99% of the time, can result in some orders not tracking to your affiliate account. See the list of FAQs below (on this page) for some of the reasons why a referral order may not track a commission to your affiliate account. On the rare occasion a referral order does not track to your affiliate account, there is NOTHING that can be done to rectify it and you will not earn that commission. Sorry. By joining the TrimYou Spray Referral Program, you agree that you understand the above. 5) Commissions are earned whenever a sale is made via your Referral Link. Commissions are paid by Check and mailed to the address you provide when you sign up. Commission checks are mailed around the 15th of each month if you have reached the minimum payout threshold of $100.00 by the end of the previous month. 6) No, you cannot use your earned commissions toward future purchases of spray. We ONLY mail out checks, and ONLY when you have at least $100 in earned commissions, and ONLY after the first of each month. 7) No, I cannot retroactively assign an order that was not placed thru your Referral Link. Sorry. It takes 24 hours AFTER the order ships for the referral commission to show up in your stats in your affiliate control panel. Please don't email me about a referral order not showing up in your stats if the order was just placed within the past day or so! ** Do NOT use any content, graphics, pictures or logos without my prior written permission! I want to address some of the most common questions (FAQs) I get (repeatedly) about the TrimYou Spray Referral Program. "How does my unique affiliate link track the sale to me so I get a commission? It seems to just go to the home page of the TrimYou Spray site?" And that's exactly what is supposed to happen! "I know someone ordered from my link, but I don't see a commission being credited to me! Why?" First off, it takes 24 hours AFTER the order ships for stats to update. Most orders ship the next business day, but if we have bad Ship To address info, shipping is delayed while we try to contact the customer to clarify/fix the problem. There may be other reasons a shipment is delayed as well. Secondly, when your unique affiliate link is initially clicked and the Cookie is written to the person's browser (see Answer #1 above), the system can only track the order if the person uses the SAME browser that has the Cookie to order. If the person bookmarks or otherwise writes down the page and then orders later using a different computer/browser, there is no way to track the sale. No system is perfect and this Referral Program relies on automated computer technology to track the orders and commissions. Almost all of the time, everything works perfectly. If the system is short-circuited somehow, I cannot retroactively assign the commission to you. Sorry. "I got an email saying I will be earning commissions from orders resulting from someone I signed up that later joined the Referral Program (2nd Tier commissions). Is this true?" No. The system automatically sends those emails but I do NOT have a 2-Tier commission structure and you will NOT get commissions on those orders. Unfortunately, there is no way to stop those emails from being sent, so ignore them. "I placed an order thru my own unique Affiliate Link, but I didn't get a commission, why?" If you initially ordered the spray from someone else's unique Affiliate Link, that person will continue to earn commissions each time you order because you have a Cookie on your browser for that affiliate when you ordered originally (see #1 above). Wouldn't you want to continue earning commissions every time someone YOU referred ordered again? "I earned some commissions, when do I get paid?" Commissions are paid out only once per month around the 15th of the month and ONLY if you've earned the minimum $100 payout threshold by the end of the previous month. If you don't have at least $100 in commissions by the end of the month, your commissions are rolled-over to the next month until you meet the minimum payout threshold. Please don't ask me to retroactively assign you a commission that you didn't get - there is no way for me to do that, sorry.